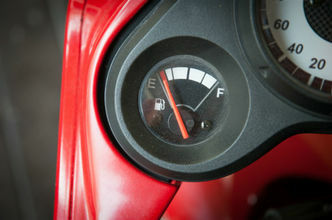 We offer empty fuel recovery service to auto owners all throughout Sydney. It can be alarming to realise that you've run out of fuel and that you're literally stranded on the side of the road. Few things can be more disheartening than watching countless cars drive by as you stand there roadside. 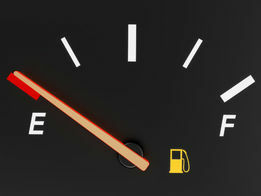 Running out of fuel should never make you feel silly or foolish, however. That's because it's something that happens to the best of us! Call Fast Sydney Towing and we can come to you with fuel, quickly and hassle free. If you're searching for the fastest and most trustworthy empty fuel recovery service in Sydney, it's time to give our company a phone call. Our team members understand the immense stress of running out of fuel. They're familiar with the sinking feeling associated with not being able to find a fuel station for long stretches of time, too. That's why they're the right professionals to help you with all of your empty fuel recovery needs. If you run out of fuel and are stuck on the road, our firm can give you service that's fast and friendly. We care about your time and will show up to help you in a quick manner. We'll fill your tank and do whatever we can to help you move forward with your day. 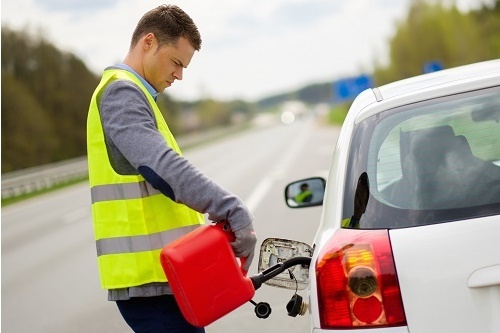 When we're around, empty fuel situations don't have to be serious disasters.